02.04.2011. Dunlop British Touring Car Championship Qualifying. 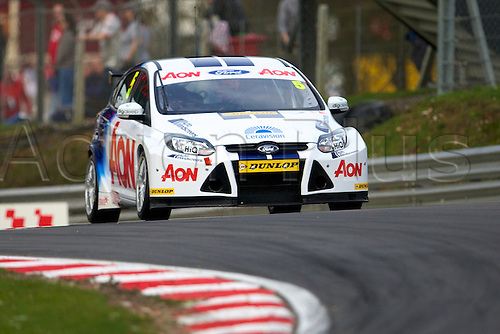 Tom Chilton in his Team Aon Global Ford Focus.